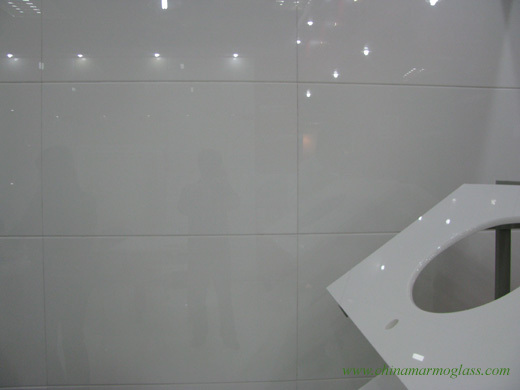 MARMOGLASS-WALL-CLADDING-welcome to china marmoglass, nanoglass, nano crystallized glass panel crystallized glass panel,crystallized white stone,white marble,minicrystal stone. Size: 300x600mm, 400x800mm, 457x914mm, 600x1200mm and so on. with 4 drilling holes and steel anchor.